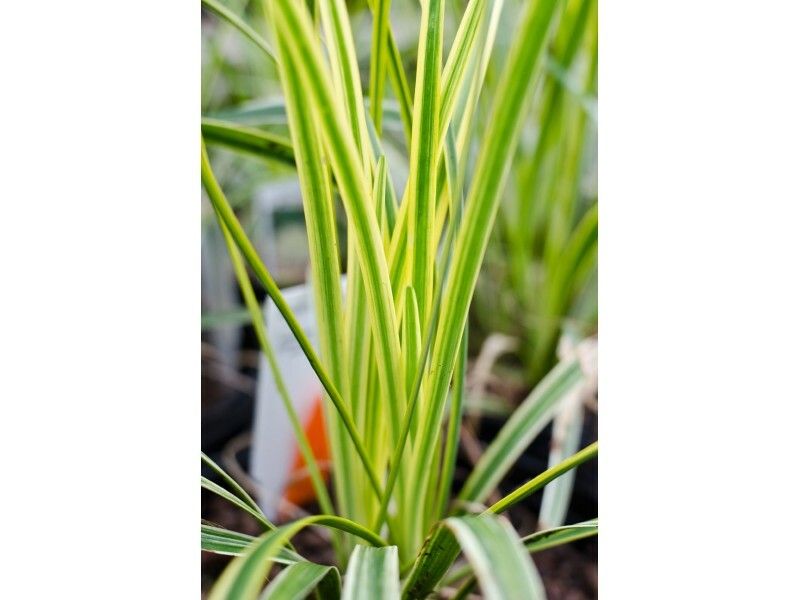 Liriope is a great evergreen ground cover that multiplies rapidly, is full sun and requires little care. 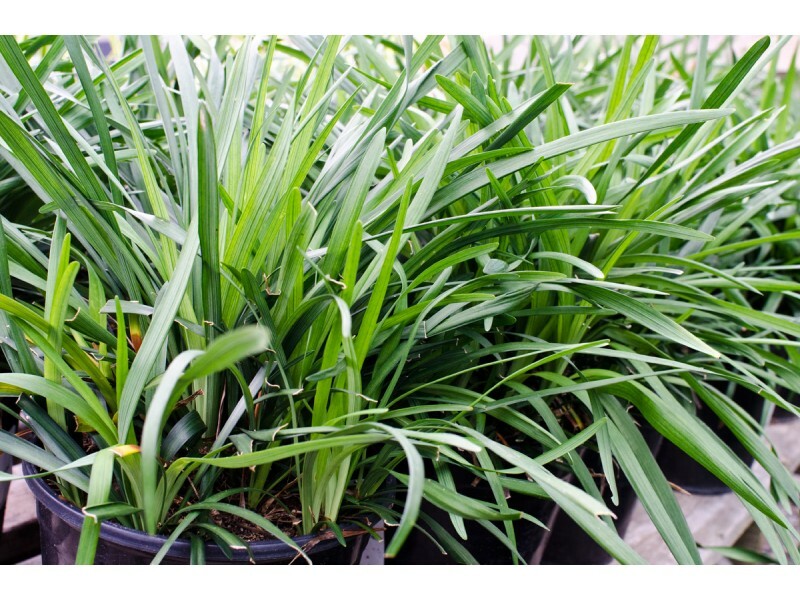 Sometimes called Lilyturf, Liriope will grow in height between 10 and 18 inches. 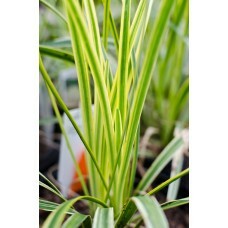 Liriope will spread by underground stems to form a dense grass like look. Liriope is late Summer bloomer with many small spikes of blooms throughout. Space your plants approximately 1 foot apart. 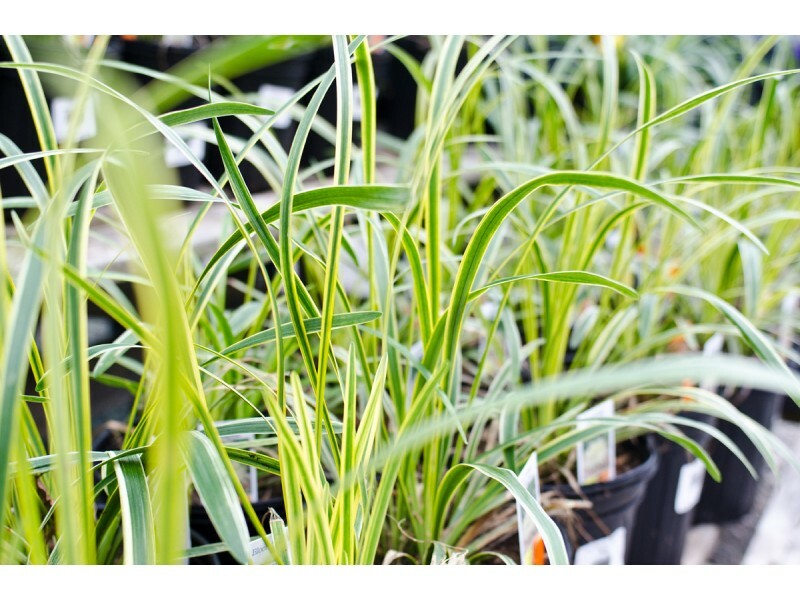 As the plants mature and spread, they can be seperated approximately every three to four years. This is only for ornamental purposes and not required for the health of your plant. Cut off any old growth in late winter before any new growth appears. Avoid cutting any apparent growth if you trim late in winter.